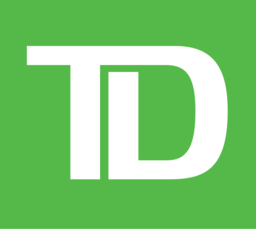 TD Canada Trust is comfort and convenience for personal, small business, and commercial banking. Get customer service that cares for your investing, mortgage, and banking needs in North York. Visit us today at CF Fairview Mall.